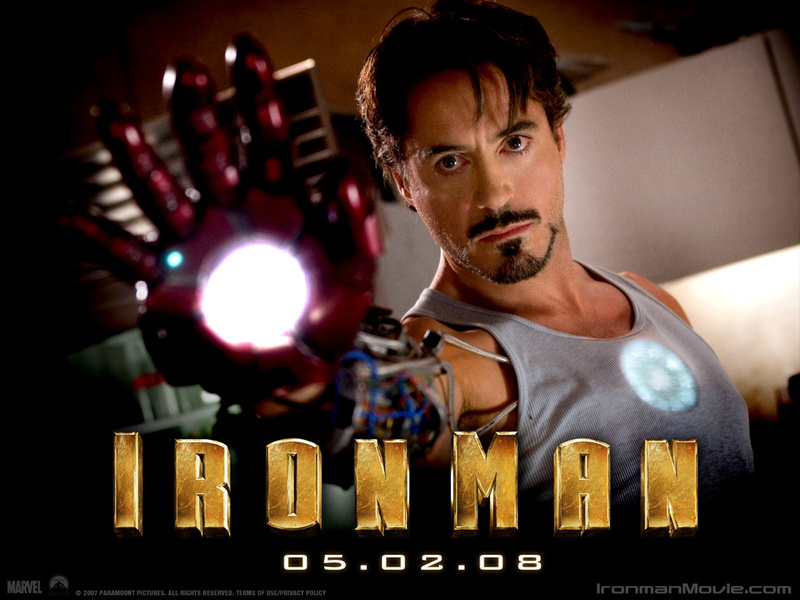 Tony Stark – a “mass murderer”? Before a review begins, it is normally considered courteous to inform the reader that this article may contain spoilers. In the case of Oblivion, this is not necessary. It is so chock-a-block with clichés and borderline plagiarism, that you’ve actually already seen Tom Cruise’s latest outing before you’ve even smuggled drugs into the cinema to help you get through the next 2 hours. I mean… what?